Personalised Wedding Thank You Cards – Before you can put it all behind you in the wedding album, do not forget the wedding thank you cards. A wedding is an expense for all parties involved. Guests attending a wedding will spend time and money to help you celebrate your special day. 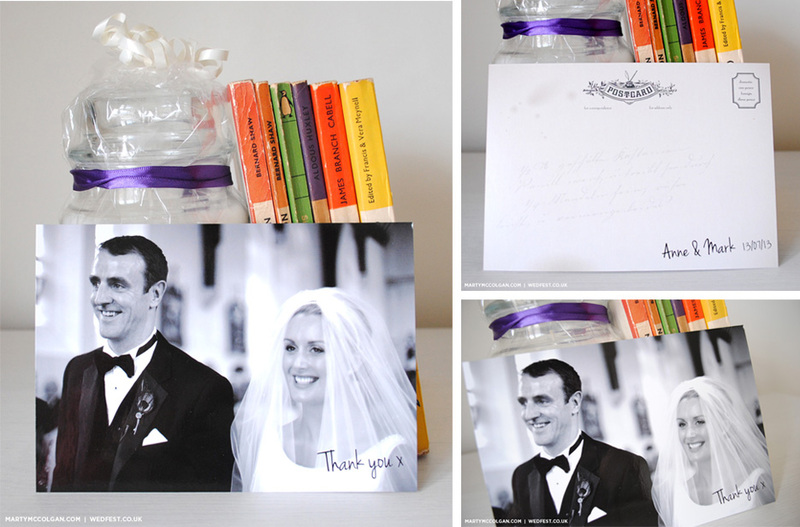 All gifts received at the wedding should have its own personalised wedding thank you note. The old fashioned method of doing a wedding thank you card is quality parchment paper and everything handwritten. 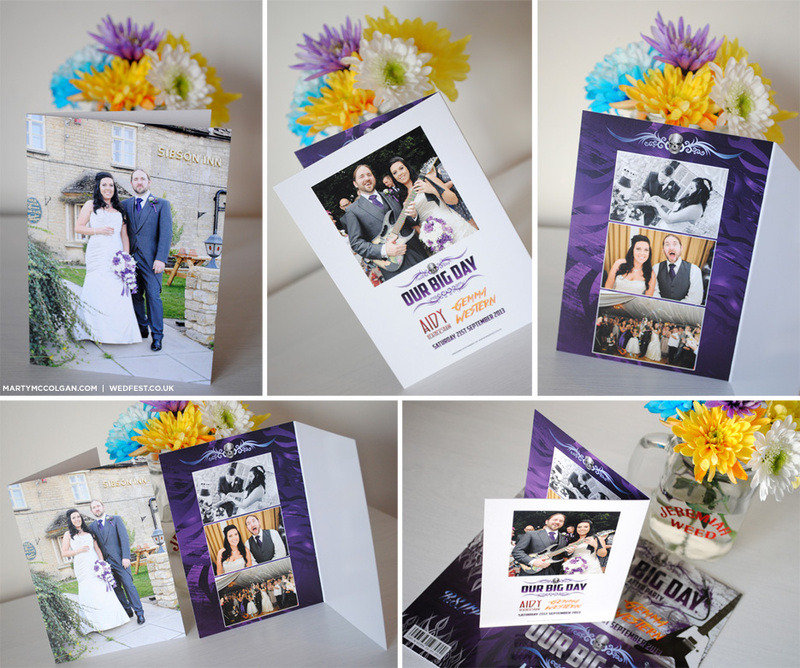 The modern way of sending wedding thank you cards allows for many more choices. These modern thank you cards can be an extension of your wedding theme or just anything that catches your fancy. Sending thank you cards is one of the best ways through which you can show your gratitude to the people who participated and helped you out in your memorable occasion. Just as they are used in other occasions, these cards have the ability to pass across the message effectively. A card and letter that has been carefully chosen, can speak volumes, more than plain words can. If you want more information on these personalised wedding thank you cards click on the quote link below and let me know what you need and I will get these sorted for you.